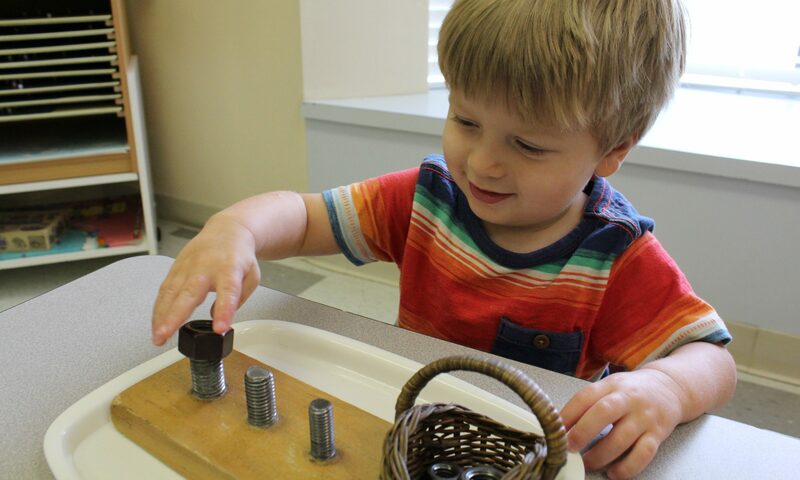 The school is owned-and-operated by a Association Montessori Internationale (AMI) Montessori teacher. Teachers are in leadership roles – so learning (not profit) is always first. Ann leads the school’s curriculum and teacher training division, and she ensures compliance with Association Montessori Internationale standards. She also serves as Head of School for Montessori Preschool at Cypress Creek. She has worked as a Montessori Directress and School Director in Texas, Louisiana, and abroad for over 30 years. Ann trained at Good Shepherd Maria Montessori Training Center in Colombo, Sri Lanka and is certified by the Association Montessori Internationale (Children’s House, 3 – 6). She is married to Dr. Satish Kalra. Celia is a licensed Texas Child Care Director and certified Montessori Directress (Children’s House, 3 – 6). She is committed to developing independent and courteous students who are citizens of the world. In addition to her teaching responsibilities in the Children’s House and Kindergarten communities, Celia serves as Head of School at Montessori Preschool at Copperfield. Celia has worked in early education for over 22 years and has worked for Montessori Preschool since 1996. Kevin is a graduate of Montessori schools and holds a Masters in Education from Harvard University. He served as Lead Consultant on The Smartest Investment, a joint initiative by UNESCO, UNICEF, the UN Global Compact, and the UN Special Envoy for Global Education. Kevin co-chairs the Education and Workforce Development Committee at the Cy-Fair Houston Chamber of Commerce, and he has been published in Education Week, Montessorium, and the Global Business Coalition for Education. He is past chair of the World Economic Forum Global Shapers Houston Hub. In 2004, Houston Mayor Bill White declared March 30 as Kevin Kalra Day for his work in sustainability. Kevin is a member of the Association Montessori Internationale.